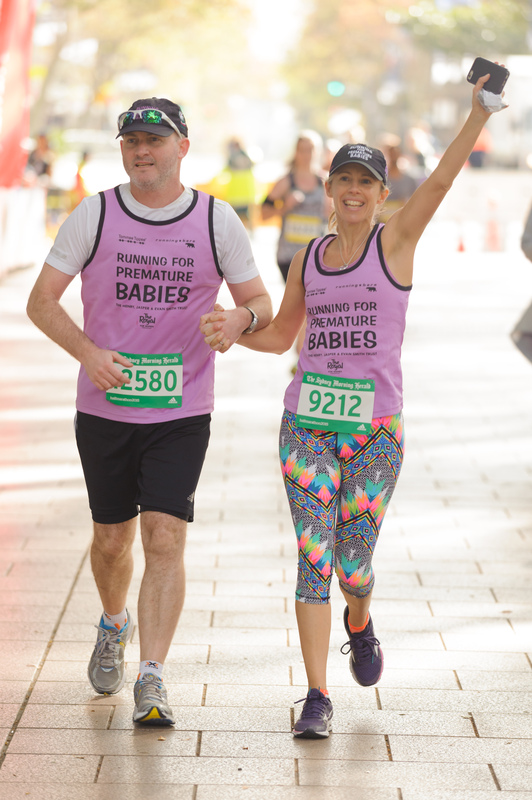 Running for Premature Babies was founded by Sophie Smith and her late husband Ash after they lost their prematurely born triplets to complications after their premature birth in 2006. Henry was born at 21 weeks, too early for medical intervention to save him, and he lived for one precious hour. Evan and Jasper were born at 24 week and were given a 50% chance of survival. However at 7 days old Evan became ill with an infection and when he was ten days old he suffered a massive brain hemorrhage. The first time Sophie and Ash held their son was when his doctors removed his life support and he died in their arms. Their third triplet Jasper overcame many hurdles, doubling his birthweight, and they shared many happy memories, but he suffered from chronic lung disease and his lungs kept collapsing. When he was 58 days old his lungs collapsed again and this time no more could be done to save him. When their babies were in hospital, Sophie and Ash realised that most of the machines that kept their boys alive were donated and learned that the hospital relies on fundraising for 70% of the equipment in the unit. 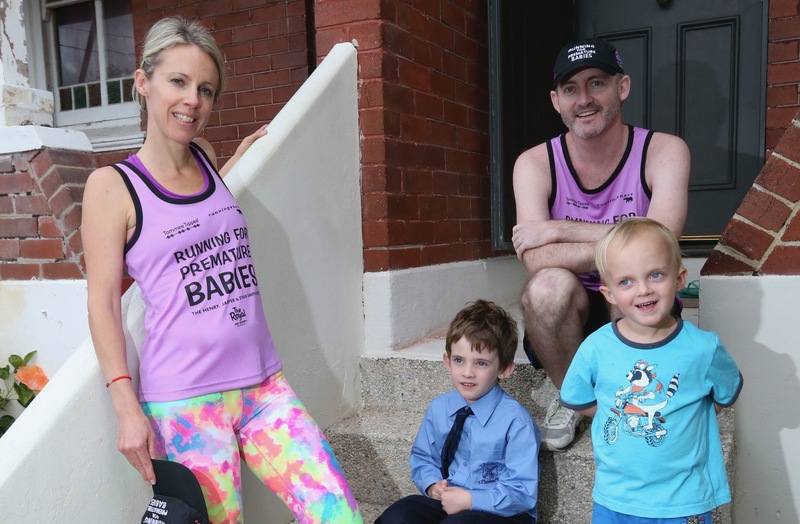 What began as a quest to run the SMH Half Marathon and raise $20,000 for one new humidicrib for the hospital, in memory of their boys, has grown into what is now the Running for Premature Babies Foundation. Our Foundation has so far raised over $3 million for life saving neonatal equipment and funded research to solve the many mysteries of prematurity and advance the care of premature babies for the future. To date over 5000 babies have directly benefitted from this fundraising and some of the very sickest babies may not have survived without it. Sophie and Ash went on to have two more sons, Owen (now 10) and Harvey (now 8), but tragically Sophie’s husband Ash passed away in 2016 from brain cancer.